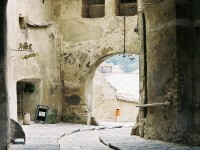 Why should Sighisoara be on the first page of your Romania travel journal, you might wonder. 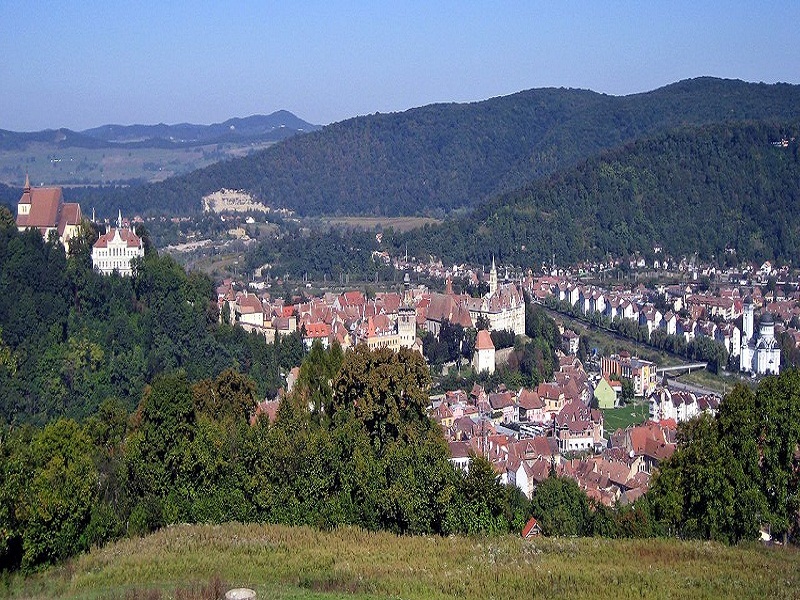 Well, because it is a unique place in Romania, because it is one of the few inhabited medieval citadel in southeastern Europe and the most beautiful, I would add. A 400 years old city, breathing an astonishing sixteenth century air, on the streets of which you feel like you were in a museum with brave white horse knights and damsels in distress at all pace. 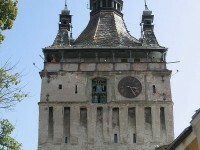 So, what are the top attraction sights in Sighisoara? If I were to give a short answer, I would say that the entire city is one amazing top attraction in itself, but let’s be more specific, shall we? This is the place from whose balcony you can enjoy a charming view of the city. 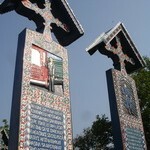 You can also visit the museum inside which will just enhance the medieval spirit you felt on the streets. 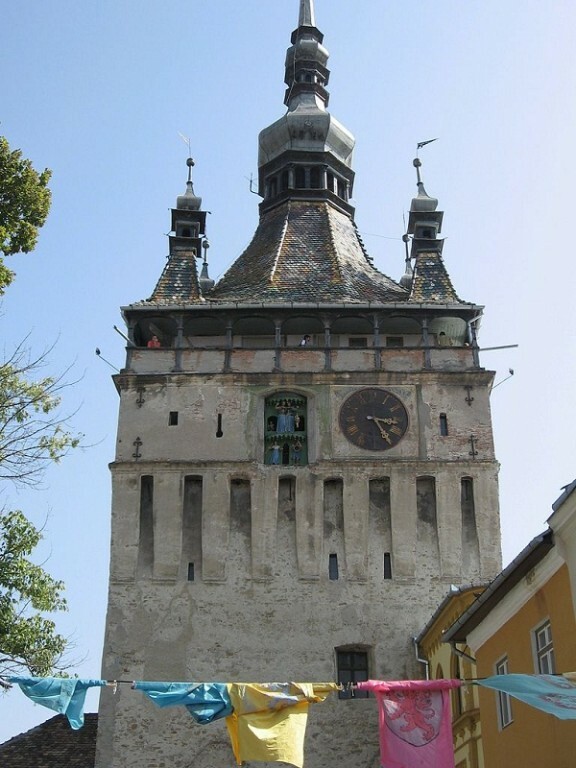 You should know that this is just one of the many, many towers you can visit in Sighisoara. If you are fan of towers, then this is the right place for you. Going further, near Tower, there is the Kloster Kirche (Church Citadel) where besides the usual visit, you can also listen to a pipe organ concert which will defintely be a unforgetable experience. 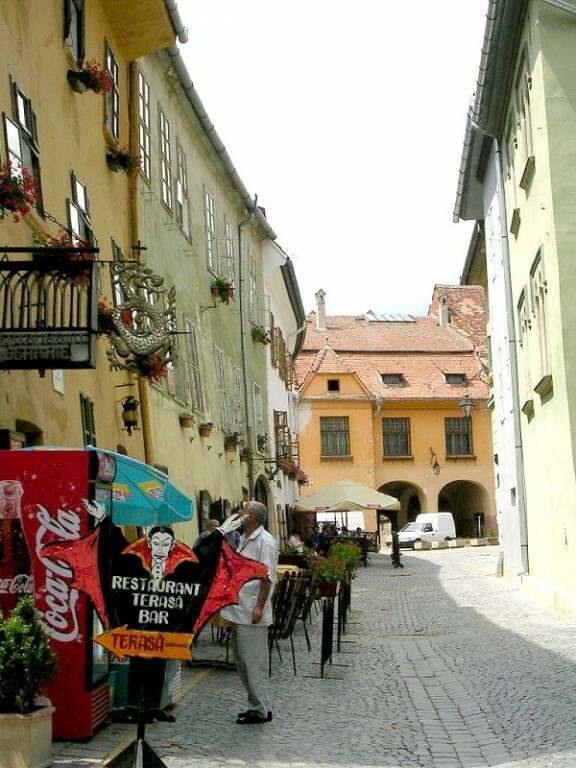 Also near the Tower, you can see the Vlad Dracul House (Vlad Dracul is Vlad Tepes’ father, Vlad Tepes being better known as Dracula), where you can even eat in the courtyard restaurant. 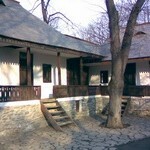 Across the street from Vlad Dracul House, there is the Venetian House, built in Venetian Gothic style (see the windows). The street between these two houses, gets you in the Citadel Square, where the main attraction is the Deer House, now a hotel, superbly restored by the Germans. You can ask to see what a hotel room looked like in a house built 400 years ago! Keep walking on the streets and you’re sure to to get to the Church on the Hill (perhaps the most important monuments of ecclesiastical architecture in the city) or the Covered Ladder (a wooden construction with 169 steps) or even the cemetery (this could bring a touch of adventure to your journey). 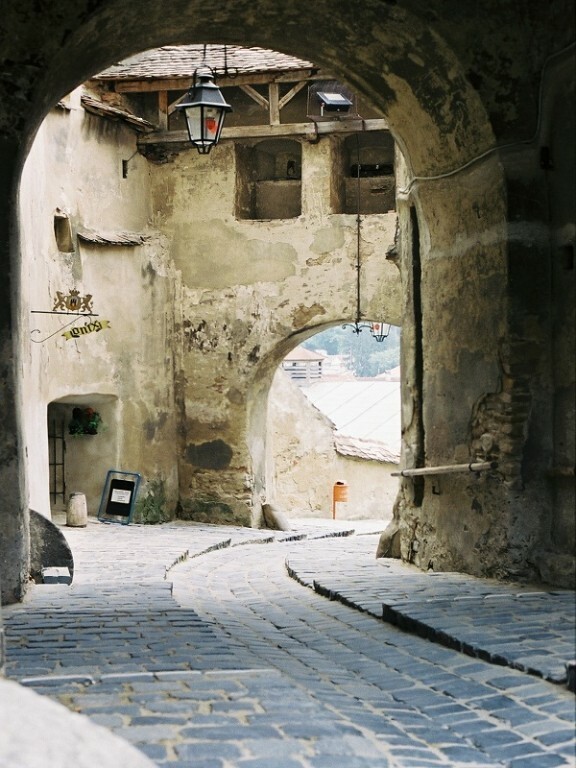 And there are of course the many, many typical Saxon houses that you can admire everywhere you go among these top attraction sights in Sighisoara. Maybe you think it will be tiring to wander down the streets, but the charm and novelty of the place will just make you keep going, anxious to see what the next street corner hides.